The ‘New Member’ award celebrates the hard work undertaken across the business to integrate and promote sustainable business principles. The ‘Collaborative Action’ Award recognises the outstanding efforts of South West Water’s Customer Relations team in building collaborative, industry-leading relationships with organisations, such as Age UK, Citizens Advice Bureau Plymouth, Westward Housing, North Devon Homes and Teign Housing, to promote and develop the support available to vulnerable customers. 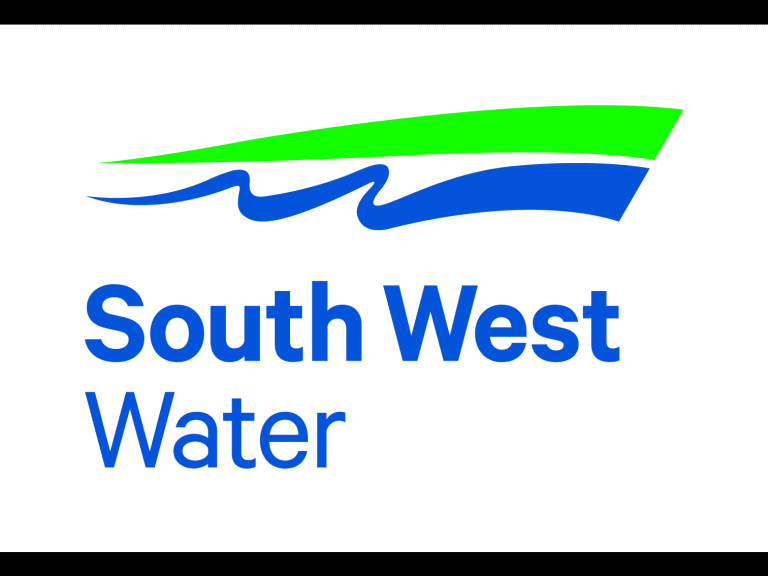 South West Water received an encouraging score of 84% in BITC’s Corporate Responsibility (CR) Index in April, an impressively high score for a new entrant to the survey. The CR Index helps businesses to assess how successfully they are operating as a responsible business. This is done by assessing factors ranging from company culture and values to community impact and transparency. “These awards recognise our important role in providing an essential service to customers, protecting the environment and being a responsible employer, and reflect our wider contribution to society. BitC guidance provides a useful framework on which we can continue to build trust and transparency as we develop and deliver our regulated business plans. “At Business in the Community, we firmly believe that responsible business is not just a better way to do business but it is the only way to do business and I’d like to congratulate all those who have been achieved success in our 2016 Responsible Business Awards and the recipients of our South West Local Recognition Awards.